Conservation Through Public Health - Help us save the world's remaining mountain gorillas! Please help us save the world's remaining mountain gorillas! Please help us save the world's remaining endangered mountain gorillas. We would like to thank you the continued support. 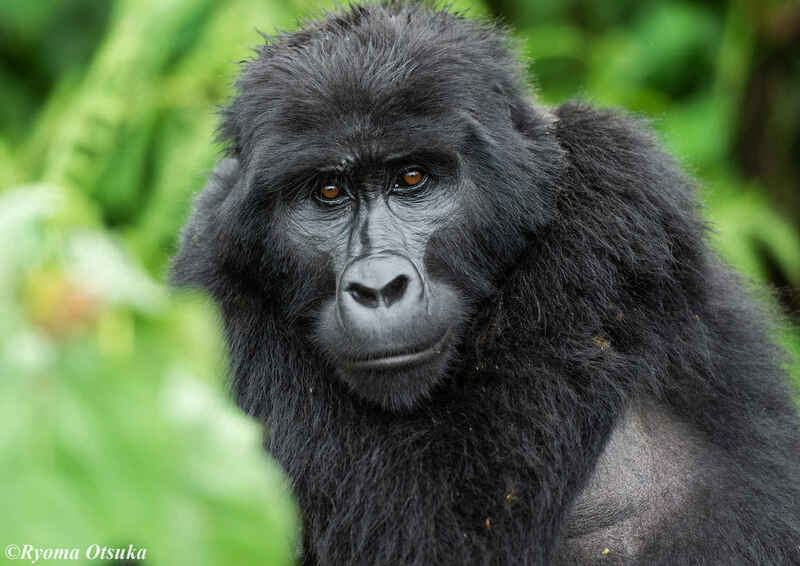 Every dollar you give will enable us to prevent disease transmission between people, gorillas and other wildlife and livestock in Uganda and the Democratic Republic of Congo and support the communities in and around protected areas to coexist with wildlife. You still have an opportunity to help us save the world's remaining endangered mountain gorillas. CTPH has three integrated programs to reduce threats to the critically endangered mountain gorillas, other wildlife and their habitats: wildlife conservation, community health and alternative livelihoods. We achieve these programs through delivering services that improve wildlife, livestock and community health and conservation education through peer-to-peer education and community-based behavior change communication. We also conduct research and advocacy to achieve our goals. Together, we can do so much more in achieving a world where people, wildlife and livestock live in harmony with each other. Please make a gift today to help us start 2019 stronger. To support the amazing work of Dr. Gladys and her team in successfully integrating gorilla conservation, community health and social enterprise. I've visited Bwindi and the Gorillas. The contribution CTPH makes to the community and the animals is wonderful. Congratulations on the great work you are doing! Keep it up! I am pleased that Gladys was recently recognised by the Sierra Club with an award.